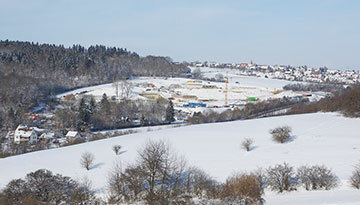 Stuttgart is set within a beautiful valley comprising of hills, woodland, vineyards, parks and natural springs, and is the capital of the region of Baden-Wurttemberg. It is a stunning and sophisticated city renowned for its car and wine industries. Car enthusiasts will no doubt be keen to explore the Porsche and Mercedes-Benz Museums, while shopaholics will be equally eager to visit the Königstraße and Gerberviertel districts to pick up exclusive labels and chain store purchases. Stuttgart is also a cultural and sporting centre, offering the visitor a packed program of music, food and sporting events throughout the year. Festivals and markets are also commonplace in this contemporary and lively city. For those who wish to indulge their cultural tastes, a visit to Palace Square is a must. Here you will find the major attractions of the city within a stone's throw of each other; the New and Old Palaces, the Königsbau Arcade and the Museum of Art. Stuttgart is an hour from the Black Forrest and the Swarbian Jura Mountains, making it an ideal base to discover the stunning surrounding area. Flights to Stuttgart with Lufthansa Airlines in Economy Light fares from £189 return including taxes. 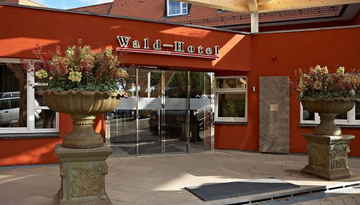 Restore your inner self at the superbly stylish Waldhotel Stuttgart with 4 star accommodation. 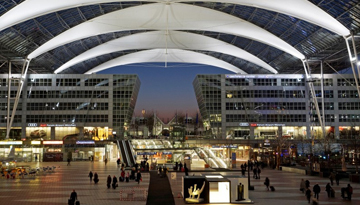 Fly from Luton - Stuttgart & Stay for 7 nights with 3 star accommodation. Room Only.